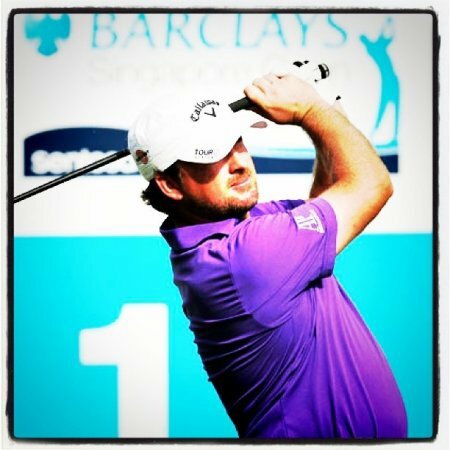 If you can’t beat ‘em…..Graeme McDowell can become world No 3 if he beats Phil Mickelson and his Abu Dhabi jinx this week. But the high-flying Ulsterman is looking further ahead and he’s set his heart on winning another major with the Claret Jug at the top of his wish list. The 31-year old from Portrush moved to a career best joint fourth in the world yesterday - amazingly, he’s tied with Masters champion Mickelson on 6.238 points. He only has to finish ahead of the left-hander in this week’s Abu Dhabi HSBC Golf Championship to head into a four-week break as the world No 3. And he feels ready to do it despite making just one cut in three previous appearances at a desert track that’s set up for big hitters who hit it straight. Brimming with confidence following his amazing, 11-under par 62 in the final round of the Hyundai Tournament of Champions in Hawaii nine days ago, McDowell said: “I felt pretty good after the Christmas break and by the fourth round in Hawaii I was playing great. “I hope I can continue that sort of form in Abu Dhabi and I don’t see why not. Having finished third last week, I’d love a win. Martin Kaymer defends the title and while the German edged out McDowell for the Race to Dubai last term, the Ulsterman is targeting the European No 1 crown this year. Ireland has nine players in the field with veteran Paul McGinley only just scraping into the tournament thanks to his career earnings. The Dubliner, 44, is joined by Padraig Harrington, Rory McIlroy, Darren Clarke, Peter Lawrie, Gareth Maybin, Damien McGrane and Michael Hoey. Jose Maria Olazabal, who was awarded the 2012 Ryder Cup captaincy today, is also teeing it up. Ryder Cup hero Graeme McDowell would love to follow in the footsteps of his captain Colin Montgomerie and become European No 1 this week. 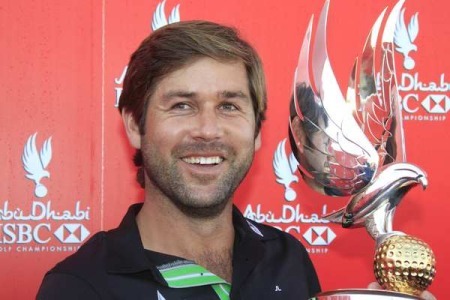 Padraig Harrington - the man who shot a bogey free 65 in the opening round of the Abu Dhabi Championship today - was once asked if he was special.